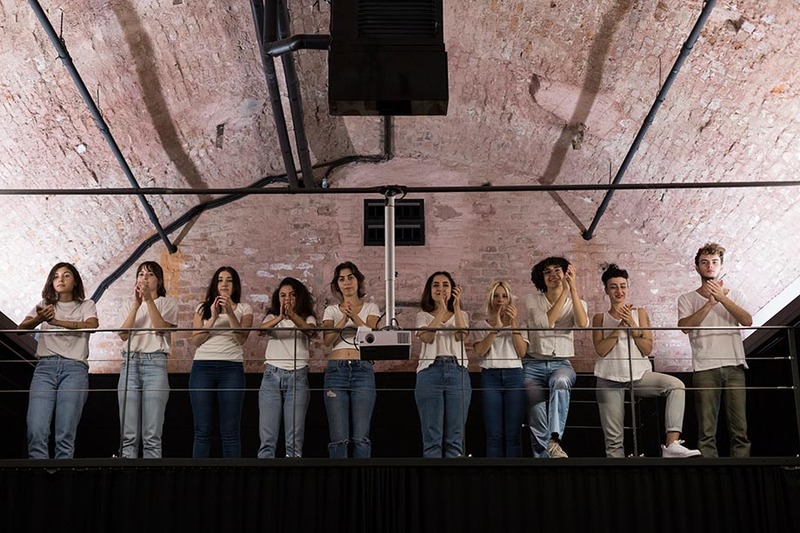 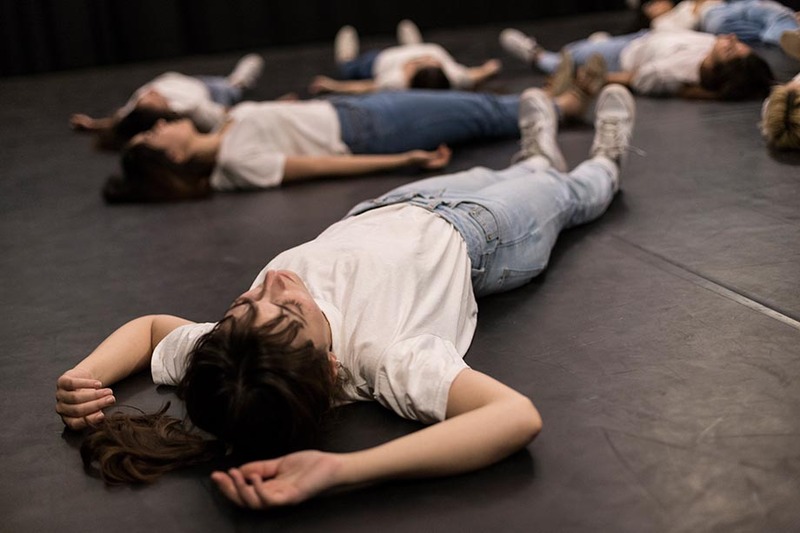 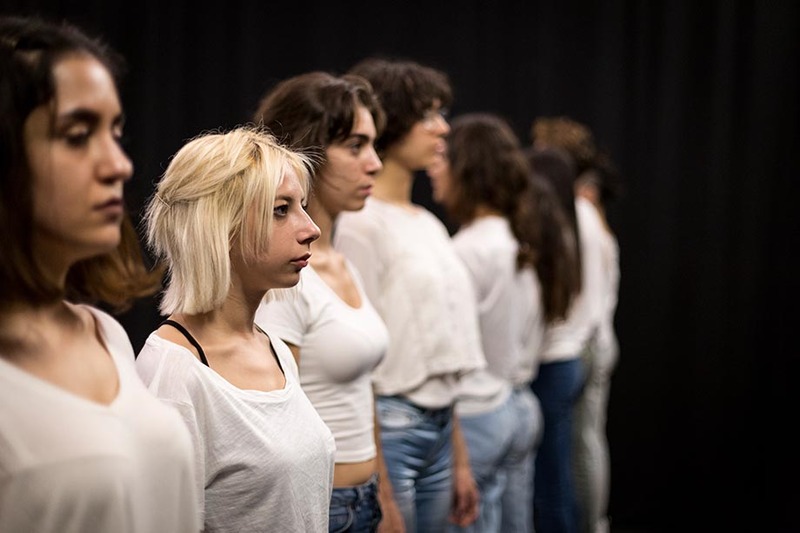 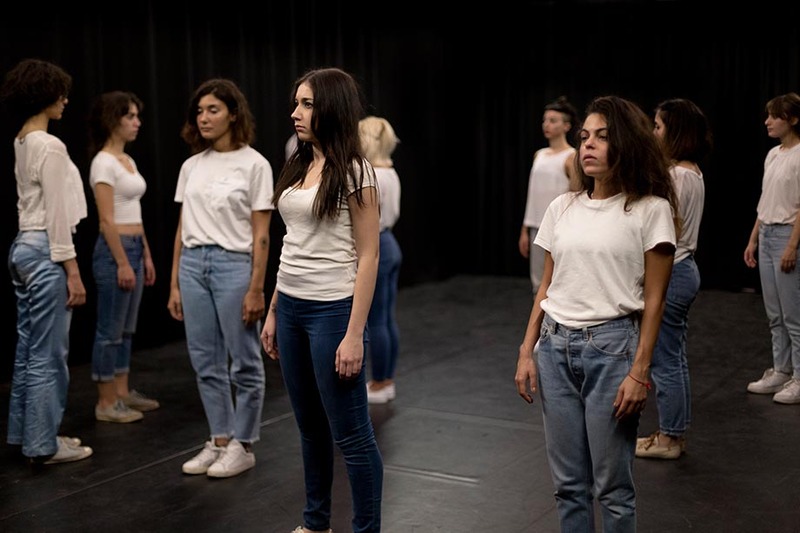 In Murat Adash’s live performance To the Extent, a group of performers move between a set of corporeal constellations, establishing fluctuating stages of contact and division amongst each other, as well as between them and the audience. 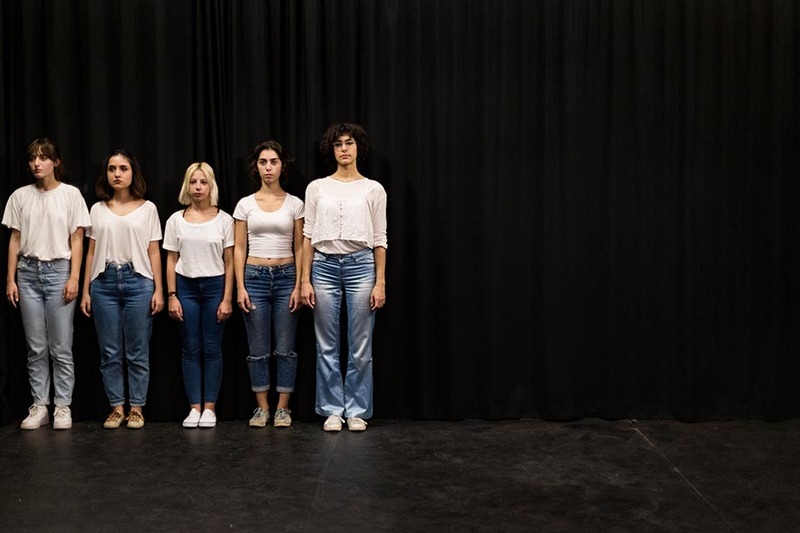 Through strategies of dispersion, re-assembly, and reciprocity, the performers build a complex accumulation of gestures and bodily compositions, in which viewers become complicit. 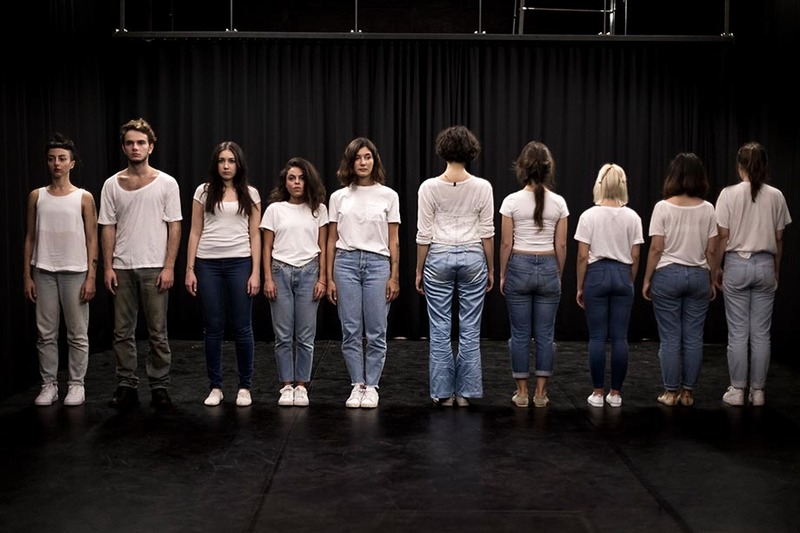 From a wall of living bodies to gestures of alignment, camouflage, isolation, and disappearance, To the Extent inquires into the sculptural potential of social relations. 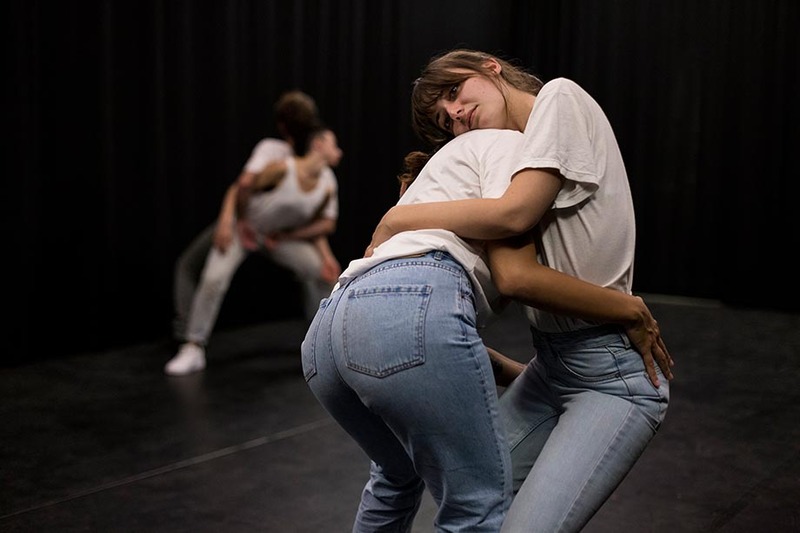 Moving shapes and postures expand into the portrait of the group, enabling changing viewing positions and counter-perspectives. 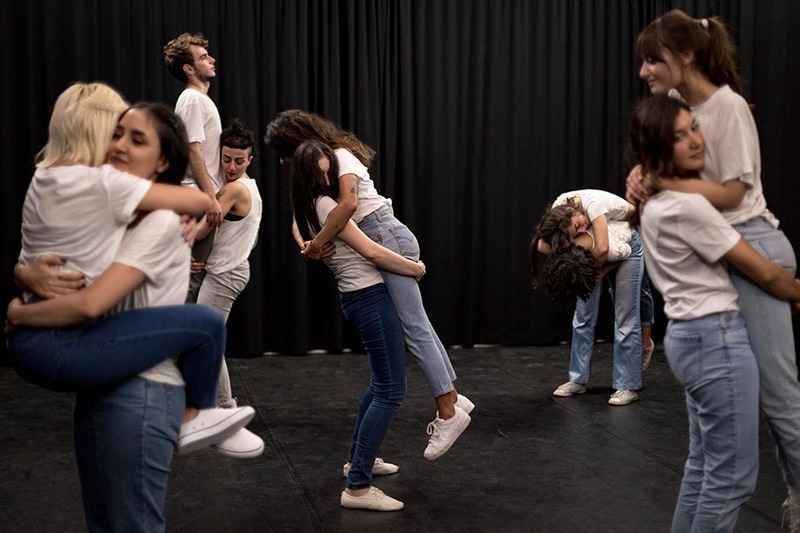 With perpetual shifts between the individual and the collective through negotiating and embodying various group structures, both the actor and the witness make way for a re-organization of their corporeal and spatial positionings.